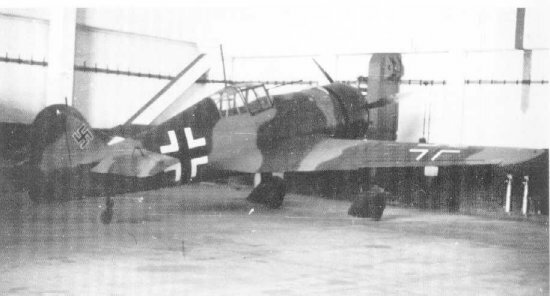 The Fokker D.XXI fighter was designed in 1935 for use by the Royal Netherlands East Indies Army Air Force (Militaire Luchtvaart van het Koninklijk Nederlands-Indisch Leger, ML-KNIL). It was a cheap, small and rugged aircraft with respectable performance. It entered operational use in the early years ofWorld War II and served with the Luchtvaartafdeling (Dutch Army Aviation Group) and the Finnish Air Force. 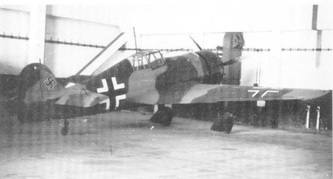 The Luftwaffe operated an unknown number of captured Dutch aircraft. Project 150 : Proposed version powered by a Bristol Hercules radial piston engine. Not built. Project 151 : Proposed version powered by a Rolls-Royce Merlin piston engine. Not built. 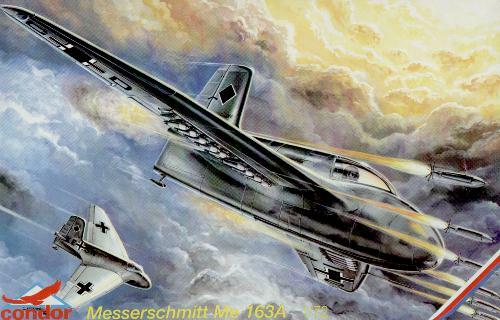 Project 152 : Proposed version powered by a Daimler-Benz DB.600H engine. Not built.